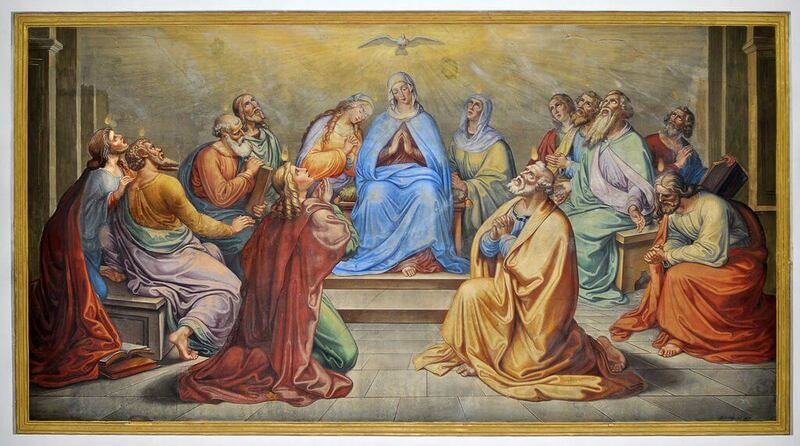 Prayer Meditation for Pentecost - My Catholic Life! Light of ev’ry human heart. O Lord Jesus Christ, Who, before ascending into heaven, didst promise to send the Holy Ghost to finish Thy work in the souls of Thy Apostles and Disciples, deign to grant the same Holy Spirit to me, that He may perfect in my soul the work of Thy grace and Thy love. the Spirit of Fear that I may be filled with a loving reverence towards God, and may dread in any way to displease Him.